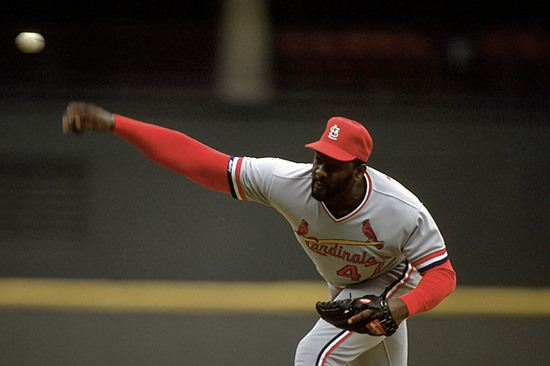 Cardinal Red Baseball writes that Lee Smith needs some help to get into the Hall. Should Steve Garvey be in Cooperstown? Dazzy Vance Chronicles analyzes it. Stlcardinalsminimo has a surprising stat about the Cardinals and WAR in 2015. The Mets are closing in on Alejandro De Aza and Just Mets looks at the fit. Around the Horn Talk delves into The Curious Case of Jurickson Profar. 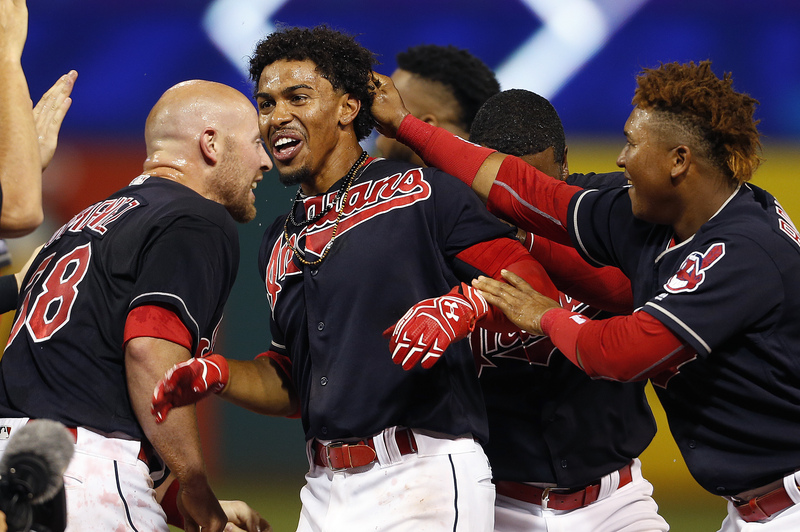 Indians beat writer Jordan Bastian recaps a busy Hot Stove week for the Tribe. What’s next for the Yankees and Brett Gardner, The Wayniac Nation wonders. BBST explains that the A’s still have faith in Jarrod Parker, even after surgeries. The Pete Rose decision is a sad ending of a sorry episode, says The Winning Run. Phillies Insider wishes everyone a happy holidays in seasonal verse form. If you’re looking for your Reds fix, come on out to Better Off Red‘s trivia night. Plouffe’s New Hairdo shares his top 10 pieces of game-used memorabilia snagged. Re-live Mark McGwire’s mammoth blast off Randy Johnson with Balls and Strikes. Matt’s Bats recently attended Nationals WinterFest and he shares this thoughts. 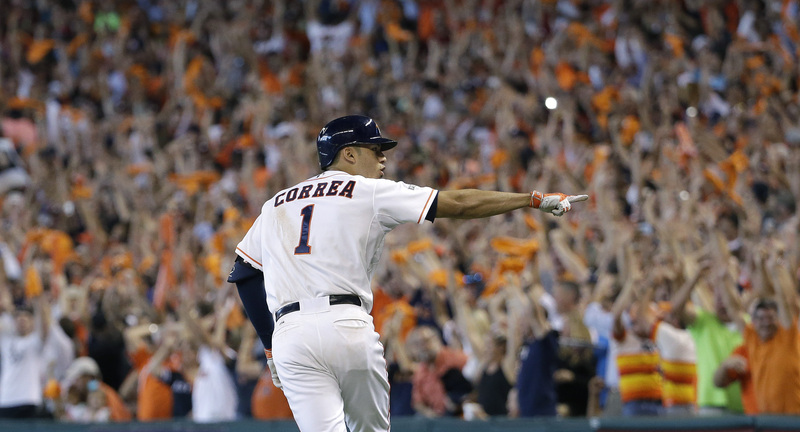 Awards Season hits high gear this week and 9 Inning Know It All has predictions. 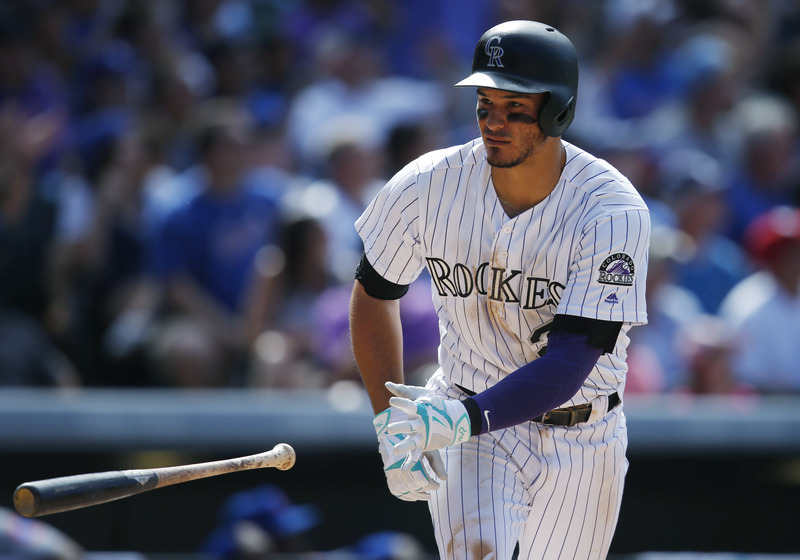 Young MLB Pro Blogger Baseball with Matt makes his picks in a milestone post. Around the Horn Talk breaks down the Padres trading Craig Kimbrel to Boston. Read quotes from Dave Dombowski and Kimbrel, courtesy of Brownie Points. In Wakefield We Trust says with the move, the Dombrowski Era is under way. 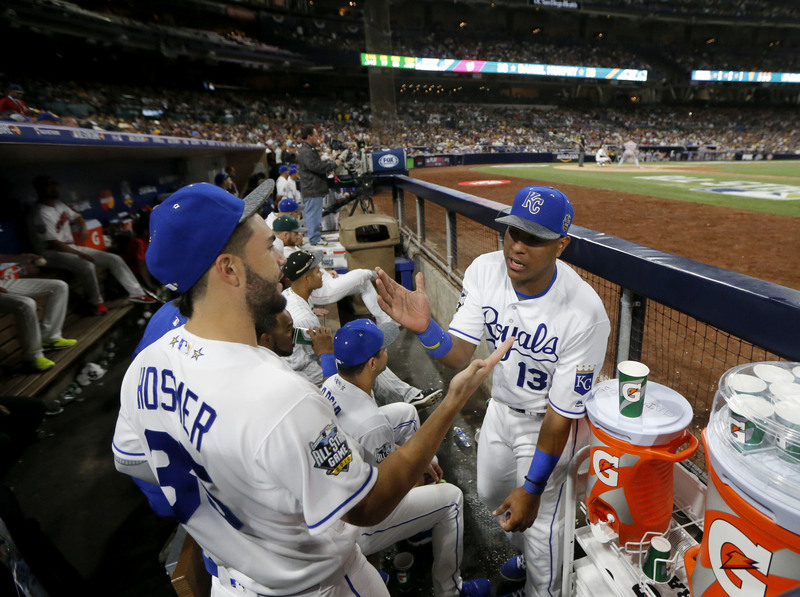 Newberg Report analyzes value in the closer role and on the trade market. The Mets aren’t shopping Zack Wheeler this winter and that disappoints BBST. Stlcardinalsminimo explores how general managers never have it very easy. What can the Mariners expect from Seth Smith in 2016? Balls and Strikes discusses. Kansas City Baseball Vault explains what it means when your team wins it all. The Dodgers have taken a left-handed turn, according to Dodger Insider. Now on Deck marvels at three players accepting qualifying offers last week. John Thorn kicks off a new series of baseball’s best illustration art at Our Game. Matt’s Bats shares a recent medical diagnosis that is going to change his life. Tom Singer writes about the wacky and wonderful AFL over at Change for a Nickel. Dazzy Vance Chronicles takes a trip back in time to revisit the 1957 season. Genymets explains why it’s wrong for the Mets to move Matt Harvey this winter. Reflections on Baseball says there are times when $15.8 million is chump change. Feast on these Hot Stove free agent predictions courtesy of 9 Inning Know It All. Sox Rants looks at trade partners and potential free agent targets for the Red Sox. Who will be on the 2021 Hall of Fame ballot? The Wayniac Nation has a list. Baseball with Matt highlights the players who have won baseball’s awards the most. See which @Marlins tweets were retweeted the most, thanks to On Cloud Conine. Matt’s Bats reports on attending the Bob Feller Act of Valor Award ceremony. Here’s a rundown of how the A’s prospects fared in the Fall Stars Game from BBST. 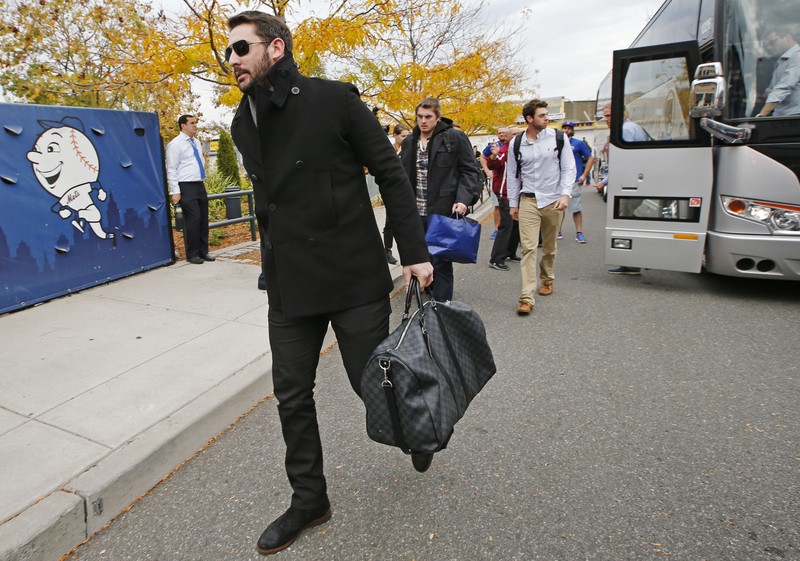 PROSPECTive Blog spoke with Cubs director of player personnel Jaron Madison. That’s one epic August baseball road trip put together by Life of a Baseball Snagger. One Minute Sports put together a cast for a rom-com based on the 2015 Mets. Now you can watch this television news segment on long-time blogger Bleacher Boy. Share your favorite Monday blog posts with us in a comment below! 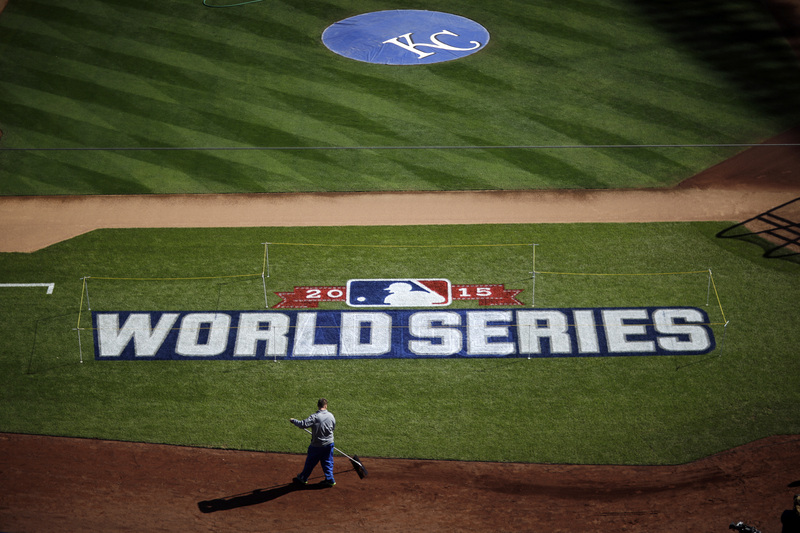 Happy World Series Day, everyone! DeanOfSports celebrates tonight’s Game 1. Call to the Bullpen provides an in-depth statistical preview of the Fall Classic. If you’re looking for a prediction, here’s one from Josh of 9 Inning Know It All. Just Mets has a video from 29 years ago today sure to get Mets fans’ hearts racing. 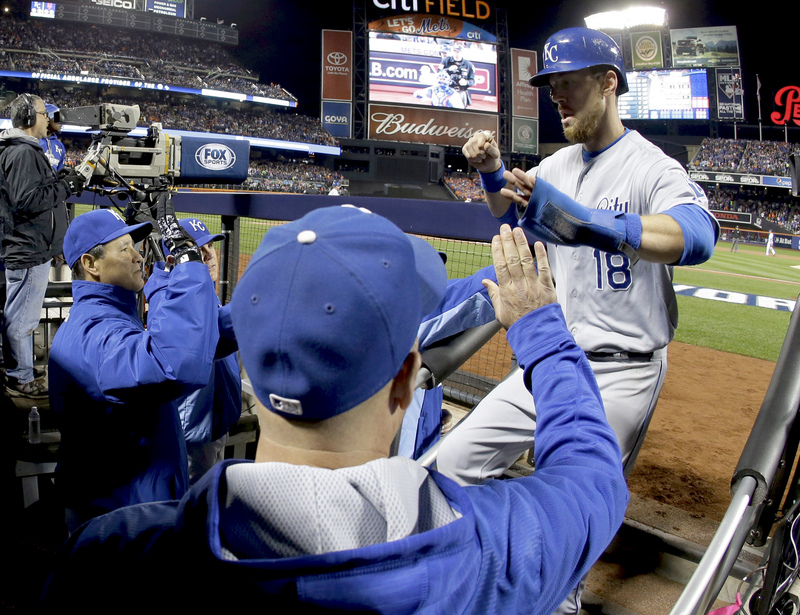 Faucetsports discusses the Royals’ shot at redemption after 2014’s disappointment. Pitching and defense have won yet again this postseason, according to Rays Radio. The blogger behind ballparkprints.com will be rooting for the in-town rival Mets. Sideline Champ says goodbye to Torii Hunter, who announced his retirement. Meet the Phillies’ 11th general manager, Matt Klentak, over at Phillies Insider. Stlcardinalsminimo says spending big money on free agents just isn’t worth it. Not seeing her Giants in the World Series has Gamer Babes missing them. Newberg Report checks in to see how his January wish list fared this season. What are your top in-person sports memories? The Corder Report shares one. Matt’s Bats shares the second part of an interview with the Orioles’ Darren O’Day. What are your thoughts as the Fall Classic gets under way? Share them with us below.